My name is Tim, and I am a geek. Yeah, I am obsessively passionate about technology. Check out a few of my recent articles below, or click the blueish button to be taken straight to the blog page. Did you know that you can only rely on your hard drive's data integrity for about three to four years? According to BackBlaze, it is estimated that 90% of hard drives will only work fine for three years. You can (and you should) read their study here; it is very interesting, though I will also admit that its results can be a bit frightening. So, you may lose data at any time, and it's best to be prepared for this unfortunate event. Not only that, but your computer may be infected by a ransomware application, which will encrypt all your files, rendering them useless. The good news is that there are several applications that can do this tedious data backup task for you. I have recommended SyncBack Pro in one of the articles I've written a while ago, and I continue to regard it as an excellent data backup program. However, I am aware that some of you will prefer to use a free solution. 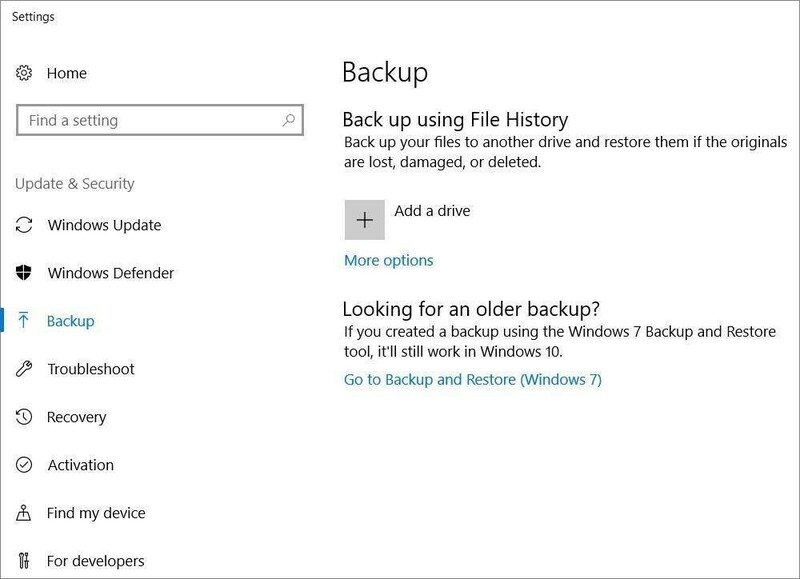 If this is your case, I have got you covered, because this article will discuss Windows' built-in data backup tool. If you have purchased an inexpensive router, I guarantee that it includes cheap, low gain antennas. And this is a pity, because by simply replacing those low-end components, you can significantly improve Wi-Fi signal range and data transfer speeds. Most (if not all) routers are shipped with omnidirectional antennas; this detailed guide will teach you everything there is to know about them. If you don't have time to read it, though, it is important to understand that these types of antennas radiate signal equally in all directions. 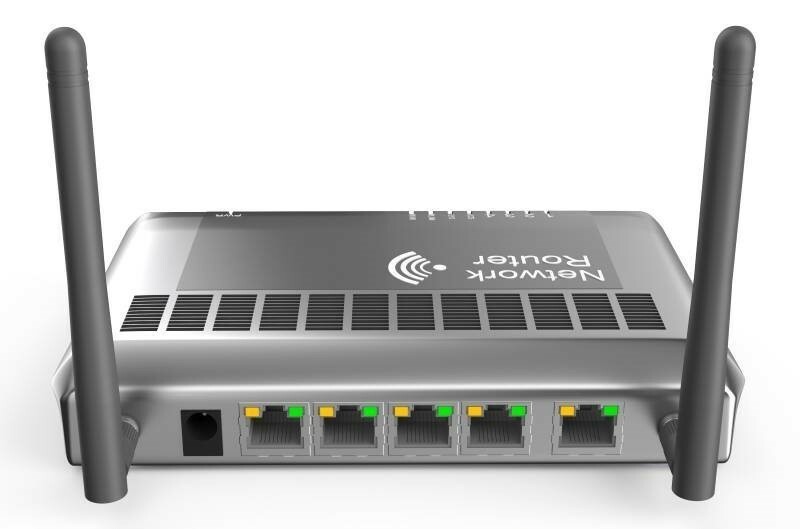 It's a useful feature, but only if the router is placed in the center of your home; otherwise, a lot of useful Wi-Fi signal will be wasted, and your network may be exposed to hackers. So, start by determining what type of antennas you will need. If the router is supposed to send signal to several rooms that surround it, an omnidirectional antenna will do the job perfectly. However, if you need to direct a Wi-Fi signal beam towards a certain area of your home, a high gain directional antenna will work much better. Finally, if you want to move the router out of the way, hiding it in a cabinet, for example, and still get a good Wi-Fi signal coverage, you should use sma extension cables, which will allow you to move the antennas anywhere you will want to.